The pressure is on every organization to generate more revenue than previous years. 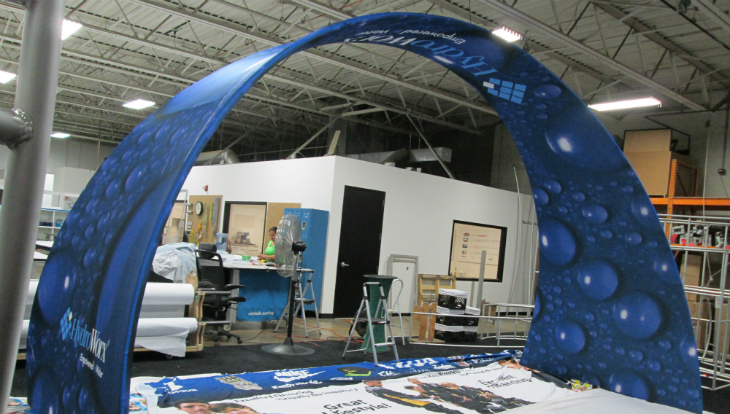 Conferences that rely on exhibit and sponsorship sales as a major revenue driver often need priority attention. 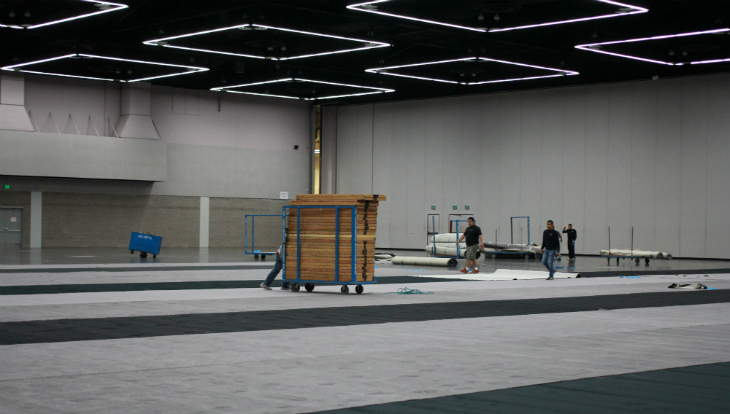 The challenge is devoting the time and assuming the burden of selling exhibit space, sponsorships, and program ad space for association tradeshows and events. The good news is we have salespeople with proven track records who can generate the revenue you need. We leverage your data, contact lists, and other sources to produce results. 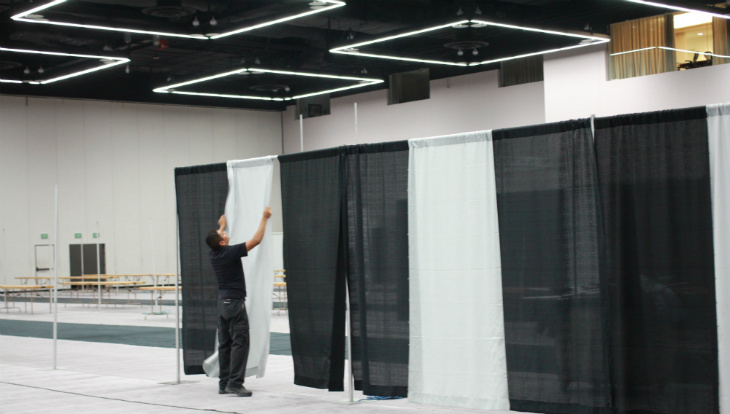 Best of all, we become a seamless extension of your team, which is critical to the overall experience for exhibitors, sponsors, and advertisers. That’s only part of the story. Exhibitors and sponsors invest a great deal to gain exposure to your industry. There are many promotional opportunities that add value to their participation while contributing to the attendee experience. Because every event is different, you need a partner who is creative in finding new sources of revenue. Delivering on what you have promised to your exhibitors and sponsors is just as important as selling to them. After all, it is what influences their willingness to participate in next year’s event. From the initial sales call to fulfilling your promises to exhibitors and sponsors, we have you covered.